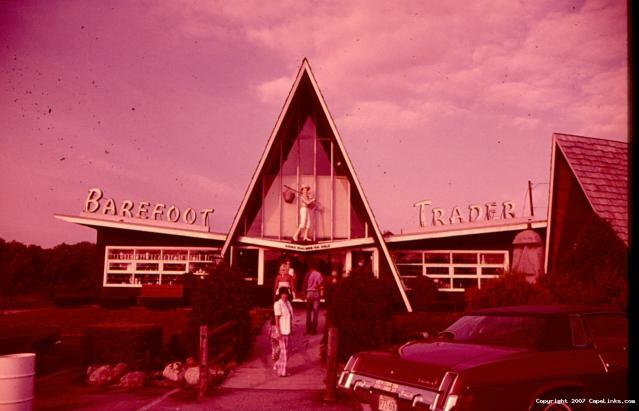 i just came across this old photo of the Barefoot Trader in West Yarmouth. I hope you can use it. This image has been viewed 7429 times and 3 people have commented. You may leave a comment about this image. You can also view more Retro and Cape Cod images or learn more about Cape Cod.